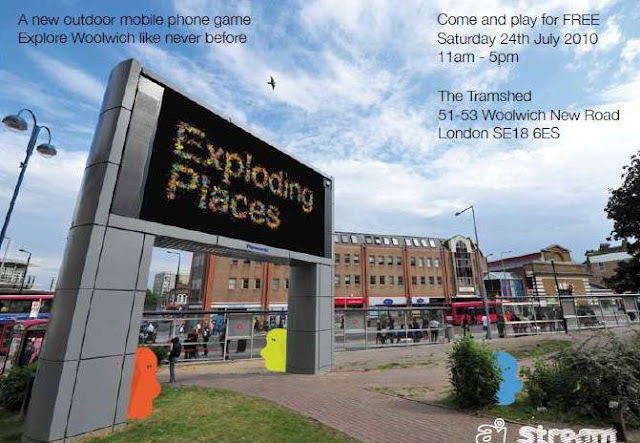 Exploding Places - a prototype of a new outdoor mobile phone game set in Woolwich, created by Active Ingredient in collaboration with Horizon Digital Economy Research, University of Nottingham and commissioned by Stream. Exploding Places takes you on a journey through time and space. You arrive in a fictional Woolwich in South East London, create your own community and place them in the real world Woolwich. Over the space of an hour you and your community travel through 120 years of local and global history. The First World War passes in just a few minutes as you play the game to ensure your survival. 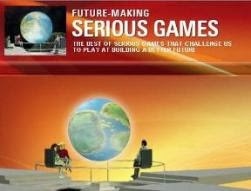 Exploding Places is a "Serious Game" played live on the streets of Woolwich. 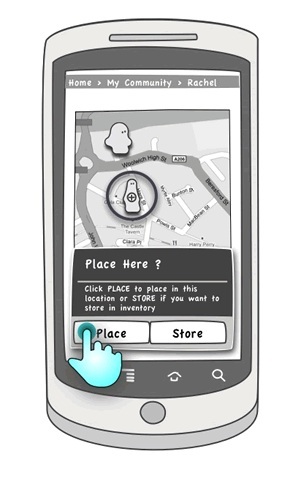 You play on the phone screen and through headphones, as you walk the town’s real streets. You can interact with other players, join together and respond to conflict or difficulties in each other’s communities. 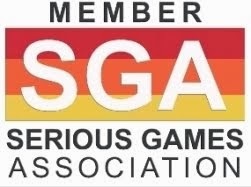 The ultimate goal is to build a thriving community that grows and creates a new generation, based on health, wealth, knowledge, participation and your contribution to the game. The game will be partly broadcast on the BBC Big Screen in central Woolwich giving public audiences the chance to watch the game unfold. Exploding Places encourages us to explore and discover Woolwich in a new way, meet other players in both the real and fictional world of the game and experience the history and geography of Woolwich in a playful way. Exploding Places is part of the exciting creative endeavor called locative or pervasive gaming, bringing new and emerging technologies into the public realm.